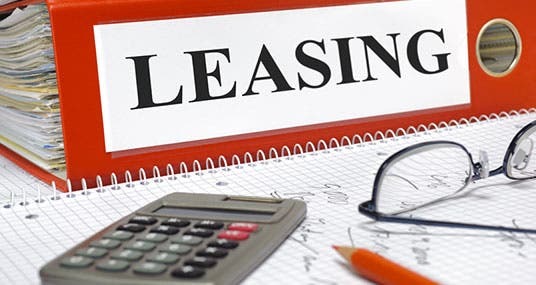 When it comes time to buy a new car or truck, there is no shortage of information to help educate you about the vast number of vehicle choices available to you. 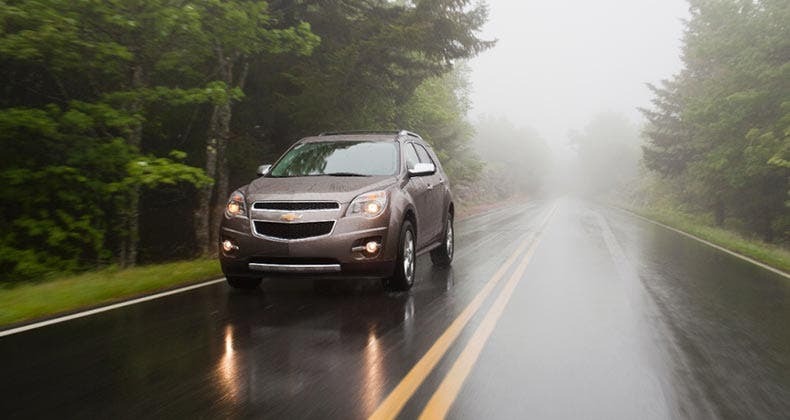 Here’s one place to look: The folks at auto information site Kelley Blue Book analyzed and evaluated 2015 model-year cars to determine the best buys of the year. 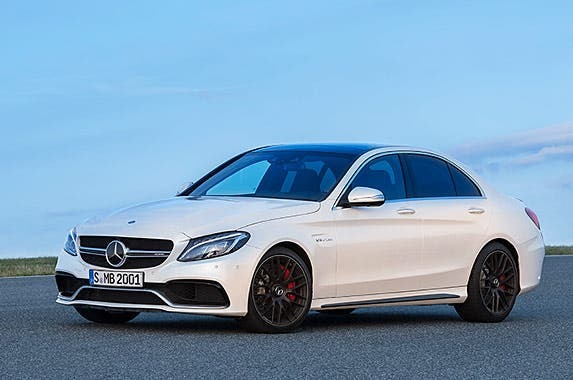 Of more than 300 new car models, its experts narrowed the field to 49 cars before choosing the final Best Buy Award winners in 12 categories. Here are the winners. Why it won: Reliability is tops, but it’s a well-rounded car in all areas, and it particularly excels in acceleration and braking. 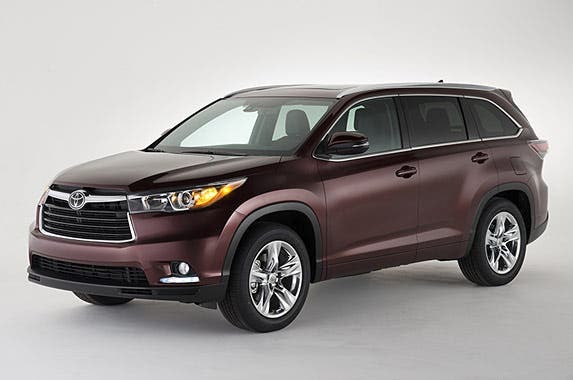 KBB cited a high resale value as one of the top perks of owning this car. Why it won: This is a real people-pleaser — exceptionally reliable, satisfying to drive and stylish. 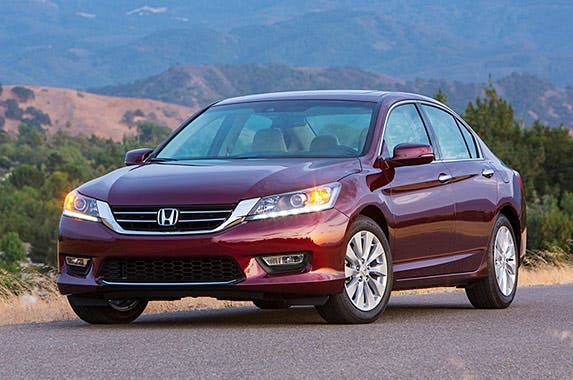 The Accord also scores a top safety rating and achieves some of the best fuel economy in its class. Why it won: Priced well below other full-size competitors, this car offers a comfortable ride that doesn’t sacrifice handling. KBB says this sedan suits a family, with room to fit five people. 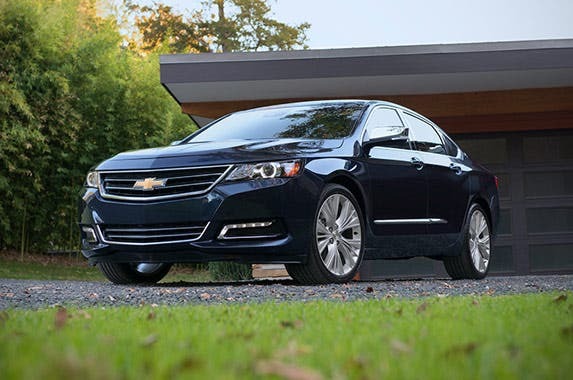 Why it won: A cut above the competition, this car has it all: a fantastic driving experience, great styling, luxurious interior and plenty of high-tech features, like a multimedia touch screen on the dash with an 8.4-inch color display. Why it won: Of course, there’s the precision driving experience, but this car’s also a winner because of its excellent resale value and fuel economy. 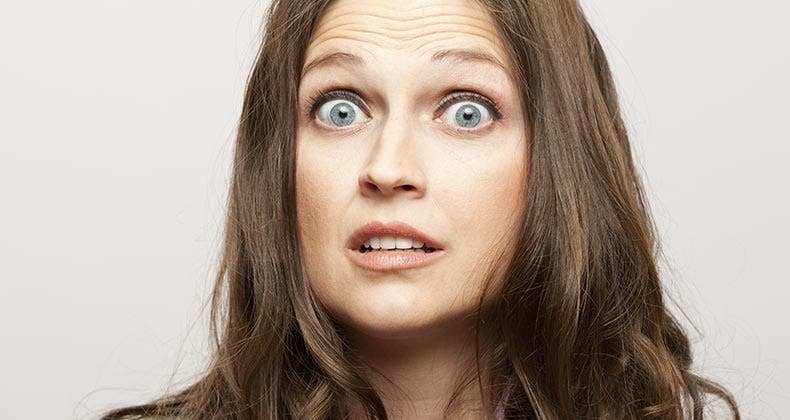 KBB says the car tested at 30 mpg or better. 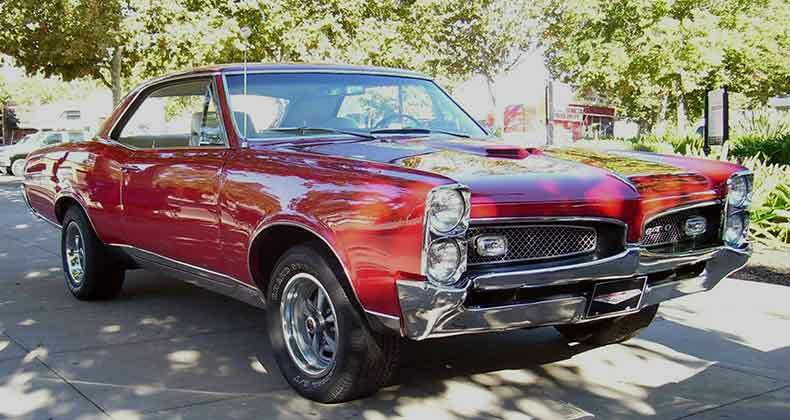 Not too shabby for a 455-horsepower V-8. 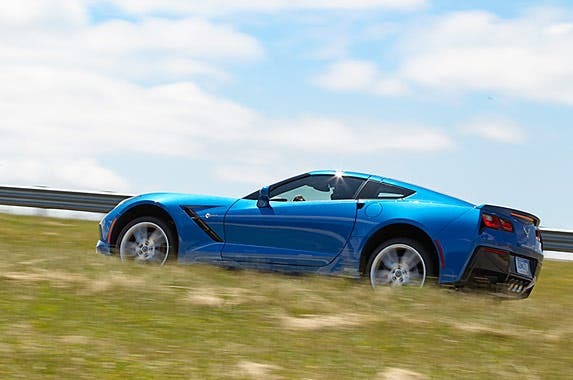 Why it won: Chevy dropped the price on this car, making it a better value. 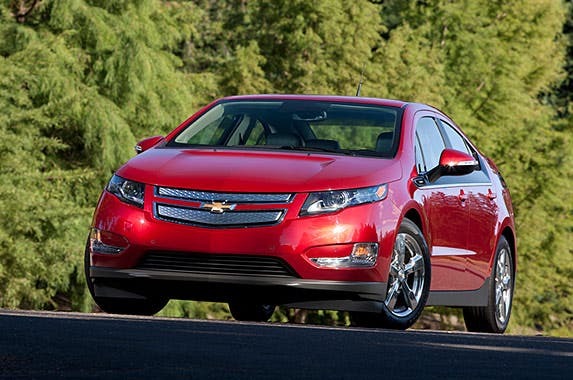 KBB says a $7,500 federal tax incentive actually makes the Volt cheaper to own over five years than a Toyota Prius. Why it won: This small SUV has a reputation for reliability, but it’s also surprisingly large on the inside and achieves great fuel economy. 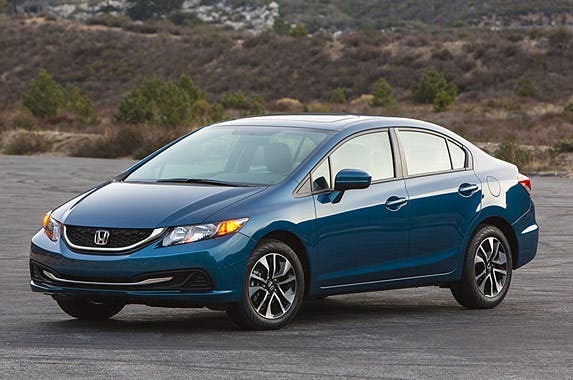 KBB says Honda squeezed out an additional 3 to 4 mpg in the 2015 model, pushing its mpg numbers to 27 city/34 highway for the front-wheel-drive model. Why it won: This Toyota offers the perfect mix of all the key characteristics in this segment; it’s deemed “the standard bearer for its class,” testers found. 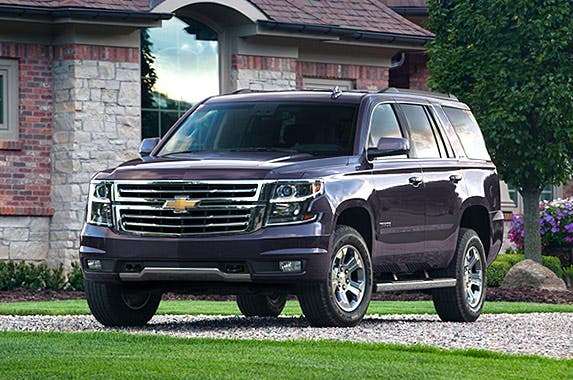 Why it won: The redesigned Tahoe wows with a large and stylish interior that seats up to nine. KBB reviewers called it “the best interior treatment we’ve ever seen in a domestic SUV.” It also looks great on the outside. 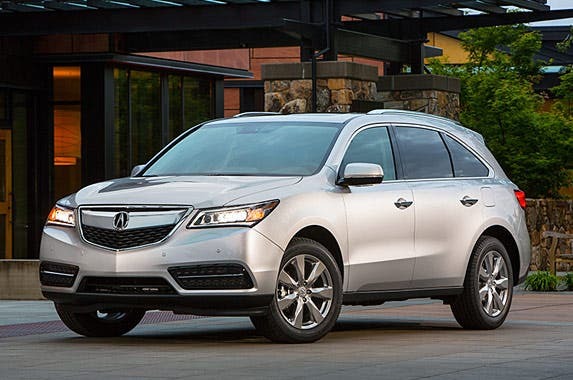 Why it won: The MDX is an impressive value for the money with lots of standard amenities in a family-friendly package, including leather seating, LED headlights, heated front seats and a push-button start. 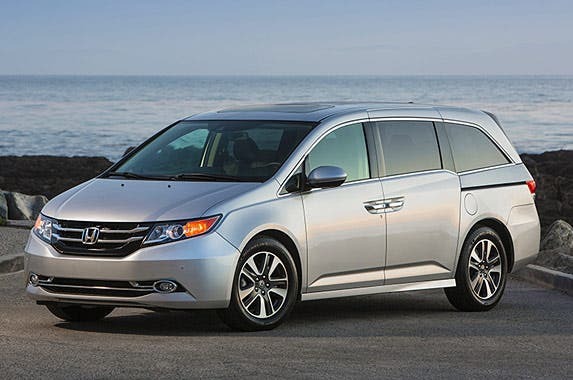 Why it won: The Odyssey continues to be tops among the competition in family-friendliness — and it has an amazing capacity to convert from hauling people to cargo with seats that easily can be folded or removed. 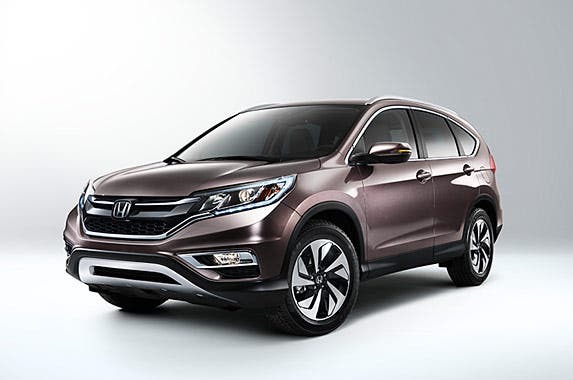 Plus, there are trim levels ranging from comfortable to luxurious to suit every taste and budget. Why it won: This truck — the overall 2015 KBB Best Buy Award winner — has the best towing and payload capacity in its class. 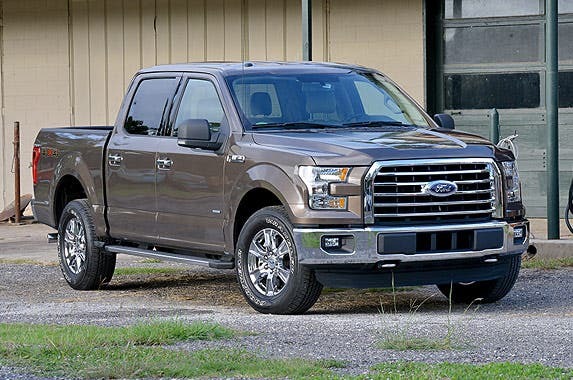 A new aluminum body and turbocharged EcoBoost engine make it not only more agile, but more fuel-efficient, as well.